Online registration is now available below: Registration opens at 6am on the day each session is scheduled. Registration may be prepaid by phone with a credit card to reserve a spot. Call-in registration will be accepted at the start of business the day of the session up until an hour before the session starts. Those who pre-pay must arrive within the first 10 minutes of the session. Those who prepay and do not arrive within the first 10 minutes of the session may be bumped if there is a waiting list. No refunds will be given if you cancel, are bumped or do not show. One hour before the session, only walk in registrations will be accepted. A parent or guardian must sign in each player, or player must bring signed release form to each session. All Stick and Pucks are $14 per person (add'l $6 for parent - LIMIT 5 PARENTS), limit 20 skaters. Skaters must be ages 13-17 or current high school student. FULL equipment is required for players (per USA Hockey recommendations - Helmet with full face shield, Gloves, Elbow pads. Shin Pads, Hockey Pants, Shoulder Pads, Stick and Skates), parents must have a helmet and skates. Stick and Puck is practice ice only. No games are permitted unless ALL players agree to play. Please note: Prices, schedule and policies are subject to change. 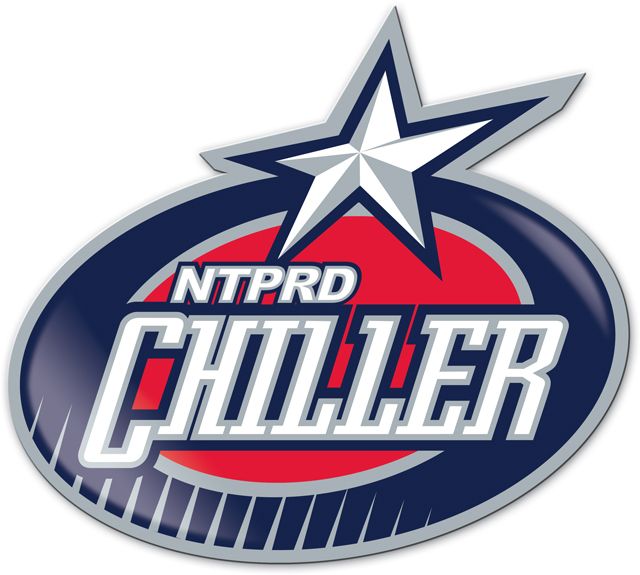 To verify schedule, please call the Chiller or check the daily rink schedule.